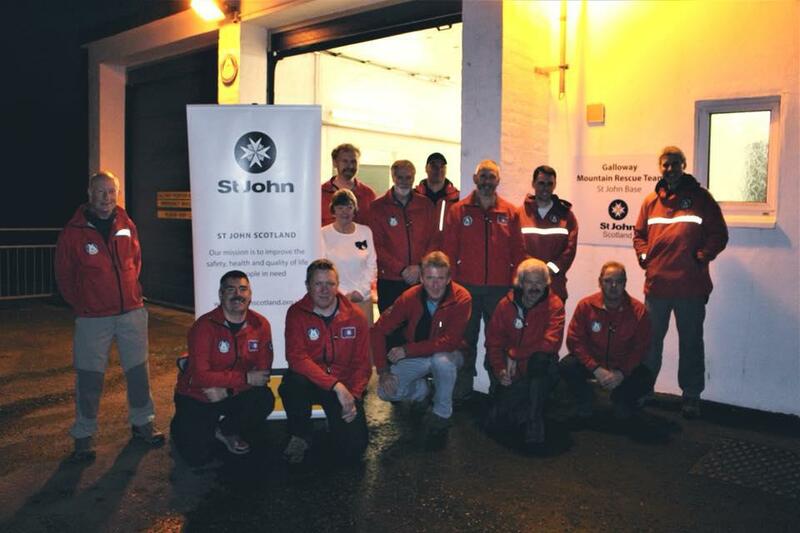 St John Scotland has transferred ownership of Galloway’s Mountain Rescue base to the team. 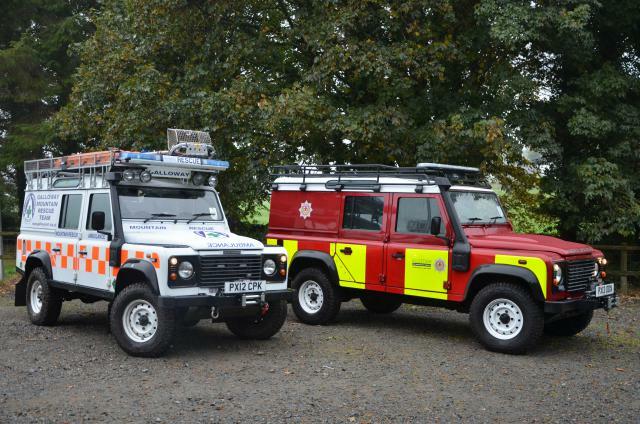 St John Scotland is proud to be the biggest contributor to Scottish Mountain Rescue teams for many years and by 2020, the charity will have provided over £3.2 million in funding, mainly through the provision of bases and vehicles. Since it began its support of Mountain Rescue, St John Scotland has provided bases for 14 teams in Scotland including Aberdeen, Arran, Arrochar, Dundonnell, Galloway, Lomond, Moffat, Oban, Ochils, two bases in Skye, Tayside, Tweed Valley and Ullapool. The Galloway base, in Newton Stewart, is the fifth base of thirteen to be gifted from St John Scotland to the team itself. The cost of these bases has now topped £2 million and until now, were provided to the teams under licence and rent free. Prior to Galloway MRT making the building their team base, it was a local ambulance station. It became available when Scottish Ambulance Service developed a new station in Newton Stewart. St John Scotland will maintain a close relationship with the Galloway Mountain Rescue team and upon its transfer, the base will be known as ‘Galloway Mountain Rescue Team, St John Base’. Since forming in 1975, Galloway Mountain Rescue Team has responded to over 420 incidents in Dumfries and Galloway. St John Scotland is a Scottish charity dedicated to saving and enhancing life. Formed in 1947, St John Scotland is headquartered in Edinburgh and divided into twelve areas, each with their own projects and activities. As well as being the biggest contributor to Scottish Mountain Rescue teams, the charity also funds a Mountain Safety Instructor, who provides training to young people from university mountaineering clubs across Scotland through a joint scheme with Mountaineering Scotland.